Blog: IAN WATT - These paintings in the condo Im selling remind me of SATC when Charlotte poses for the artist. IAN WATT - These paintings in the condo Im selling remind me of SATC when Charlotte poses for the artist. 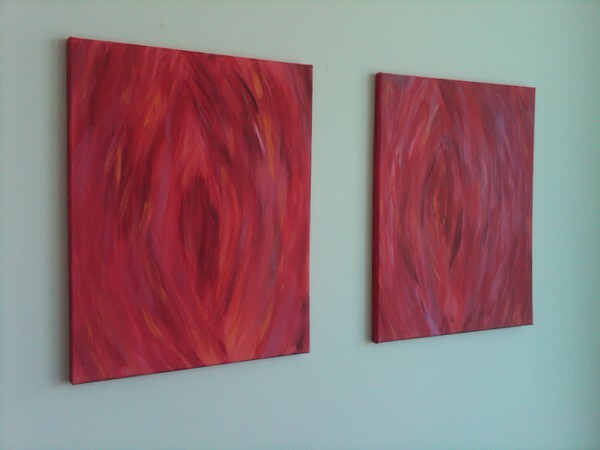 These paintings in the condo Im selling remind me of SATC when Charlotte poses for the artist.